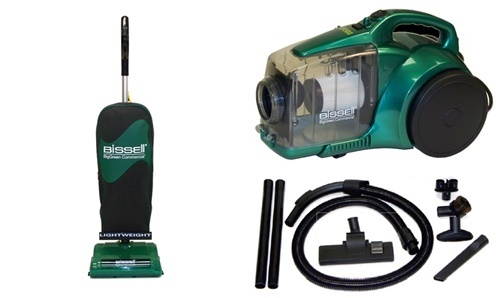 BGU8000 Commercial Bissell Lightweight Upright The Bissell BGU8000 Commercial Lightweight Upright Vacuum is a commercial grade vacuum that has all the power and performance you expect from an full sized Commercial Vacuum. The BGU8000 Commercial upright makes it easy to keep your business clean. 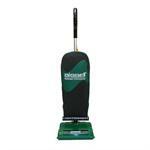 It gets up close to cabinets and baseboards and fits easily under most furniture, clothes racks, chairs and desks. It can be used on all surfaces including carpet, wood, laminate and tile with no manual height adjustment. 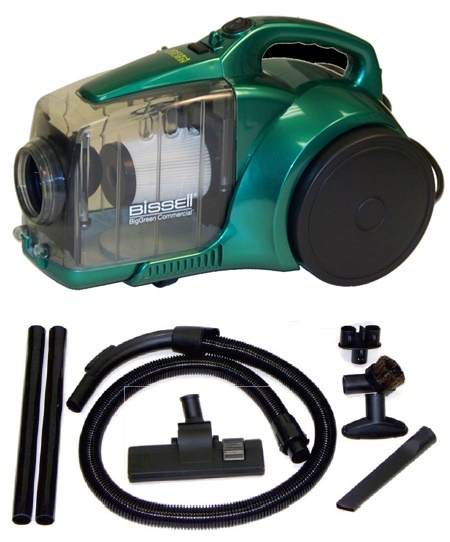 Bissell lightweight bgu8000 Weighing 8.4 pounds, it's lightweight and covers a wide area which makes cleaning easy and quick. It has a long-lasting Belt a large top fill” bag. A full 40-foot power cord is connected to the pigtail cord using a cord clamp, allowing you to easily replace a damaged cord without expensive repairs or re-wiring. The “Hercules Mini” compact design, powerful suction, and low maintenance disposal system provides a great solution for when an extra vacuum is needed.